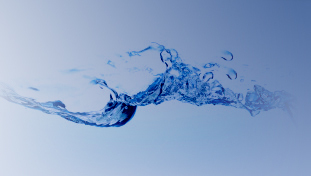 INDIANAPOLIS, September 14, 2015 -- Global Water Technologies will recognize recent progress on water innovation in Indiana at WEFTEC, the world's largest annual water quality exhibition that will be held in Chicago on September 28-30. 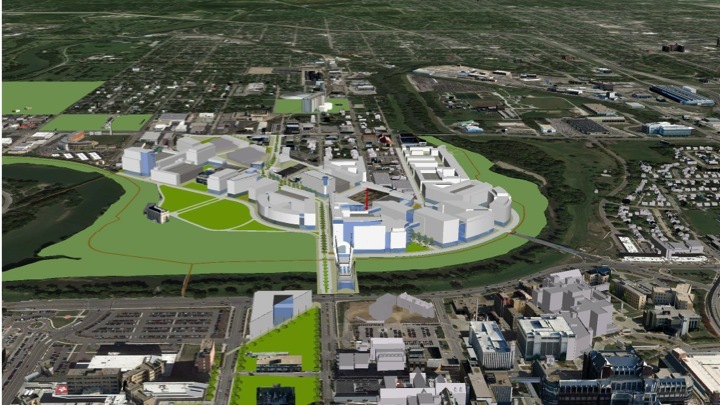 A new water supply for Central Indiana from a repurposed limestone quarry and a major development planned for downtown Indianapolis are among items highlighted in an article for the 2015/2016 German American Water Technology Magazine that will be released at the event. "The 16 Tech initiative is a major step forward to bring innovation and technology to the area we identified for a living laboratory in our 2013 Smart Water for a Healthy Economy plan," said CEO Erik Hromadka. "We look forward to demonstarting how new water technologies can be utilized to create the smart cities of the future in this unique setting. Global Water Technologies has been working with a number of partners to assemble complementary technologies that can improve efficiency in water distribution systems by using sensors and software to better monitor usage and reduce water loss. The company will also be particiapating in the 2015 Water Investment Conference at WEFTEC that connects water technology companies with investors in the emerging sector.